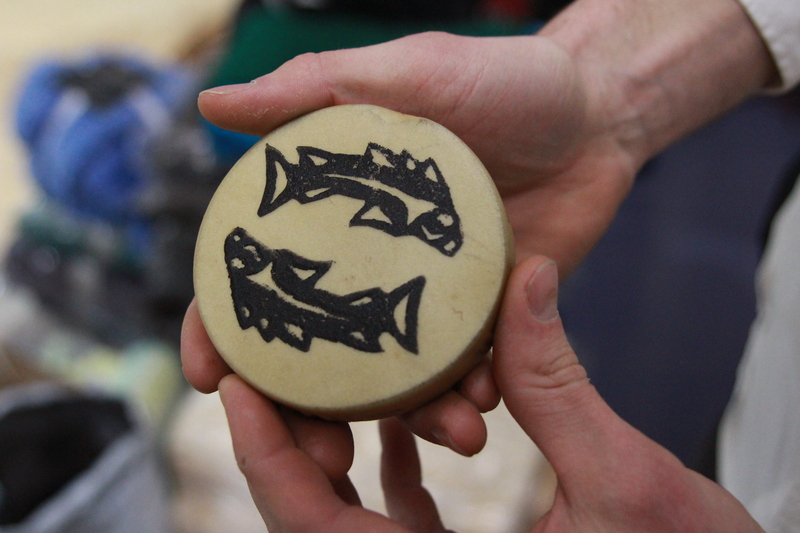 Southeast Alaska’s marathon Board of Fisheries meeting Tuesday night came to a close in Sitka. A handful of regulations for fishing have changed, while others did not pass muster. For Sitka locals, the most contentious votes had to do with the sac roe herring fishery and a controversial plan to close the final six weeks of winter trolling for king salmon. The board voted down Proposal 99, that would have scaled back the commercial harvest of herring in Sitka Sound. 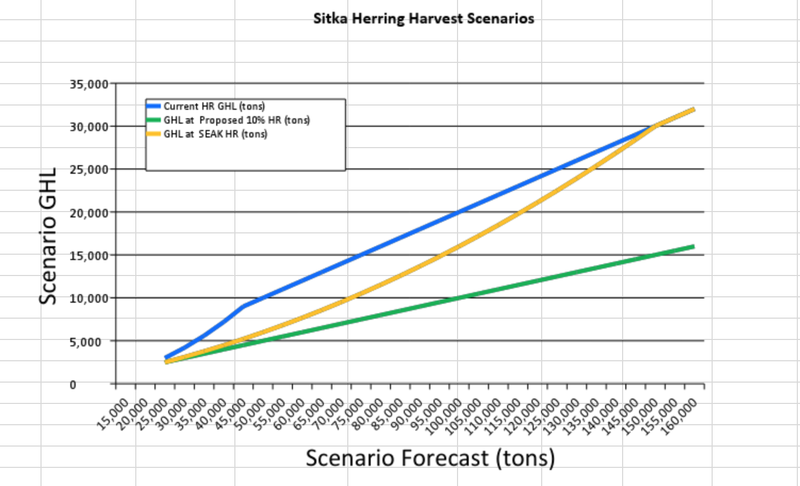 Sponsored by Sitka Tribe of Alaska, the suggested 10 percent cap to the guideline harvest level would have kept 5,500 tons of herring in the ocean and cost industry groups that profit from the fishery $6.7 million. Board member Al Cain of Anchorage saw both sides of the issue and tussled with what to do. Cain then asked whether any board members would consider a less radical adjustment to the harvest rate. No one on the board took up the idea. Furthermore, board members did not take up the recommendation by the Sitka Advisory Committee to consider adopting the more conservative formula used in other parts of Southeast Alaska. If adopted, it would have reduced this year’s catch by 4,000 tons and cost industry groups $4.8 million. In the end, the majority said that a “reasonable opportunity” existed for the subsistence harvest in Sitka and voted to maintain the status quo for commercial harvest. The fleet will harvest 11,000 tons this spring. This disappointed, but did not surprise longtime herring advocate Harvey Kitka, who brought these same concerns before the board in 1997. The board did, however, recognize the need for protected areas for the subsistence harvest. They closed off more water near Sitka to commercial fishing, expanding the zone in which only subsistence users can gather roe (STA Proposal 106). Toward the very end of the meeting, the board deliberated action plans for salmon stocks of concern. In the end, the Board approved a strategy that would give Alaska Department of Fish and Game broad authority to close all king salmon fishing — including sport — in areas adjacent to the major salmon-producing rivers of Southeast Alaska. Tad Fujioka has trolled out of Sitka for the past seven years. He supported the board’s efforts to tightly regulate fishing where king salmon runs are known to be suffering. But he had problems with a broader measure. The board gave Fish and Game the authority to close winter trolling on March 15, six weeks ahead of schedule. Fujioka believed that would be especially hard on trollers in communities like Kake, who may not routinely venture out on the ocean in the traditional summer opener. Troller Eric Jordan was nevertheless grateful that the board took the time to fully evaluate the options. This story contained contributions from KCAW’s Emily Kwong and Robert Woolsey.